since the hearts are chained on you with a golden necklace..
.. is just a part of a local poem about Slovenian capital – Ljubljana. So cities in Slovenia you definitely have to visit, for sure starts with Ljubljana. About the origin of the name Ljubljana, there are several hypotheses, but the one I like best, is also the most romantic one. When you change a letter in the name Ljubljana, you get Ljubljena and it means to be loved ☺. How cute is that?! The symbol of the city is Ljubljana Dragon. It symbolises strength, courage and greatness. Painted on the coat of arms, over the Ljubljana Castle and depicted on Dragon Bridge. 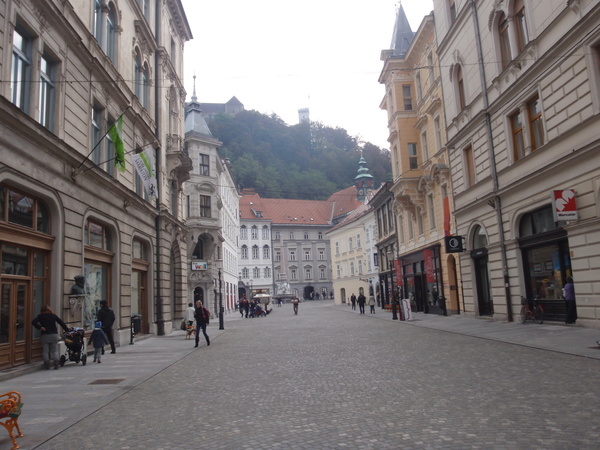 What are things to do in Ljubljana? Just like in any city in the world, there is just too much to do and see, to put it in a few sentences. For me for example, and take into consideration that I live here, it is still very nice to take the time to go to the center of the city and relax in one of the coffee’s you can find by the Ljubljanica river, have a latte, put on sunglasses and just quitely observe people walking hand in hand, the pigeons looking for food on the streets, etc. Awake from a good cup of coffee, I set out to the market, which is just a stone’s throw away from the old town. The market spreads from famous Three Bridges to the Dragon Bridge and is the biggest in Ljubljana. Every morning, vendors fill the market with a wide variety of goods. The Central Market shows its charm during all seasons. In the spring, with first rays of the sun, it provides us with the first vegetables and flowers. During the summer, visitors purchase fresh fruits and vegetables and like to cool in the shades with a cold drink. In autumn, everybody is rushing to buy their winter stores and in the winter, when life slows down, people like to buy hams, sausages and sauerkraut. In addition to variety of crops, you will find all kinds of local products made with wood, pottery or textile. 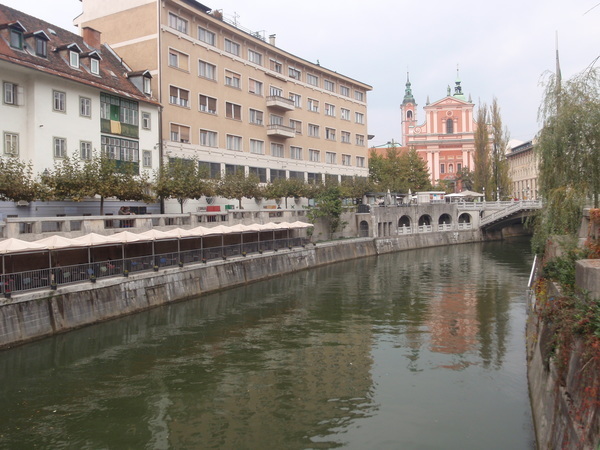 When you visit Ljubljana and sit in a caffee by Ljubljanica river, you will notice boats that take you on a tour around Ljubljana and you will see it from a different perspective. If you don’t like doing any of that and you are with children, you can visit the Ljubljana Zoo, which is also a special tourist attraction. It’s been renewed a couple of years back and is definitely one of the things to see in Ljubljana. When you’ve seen everything in the capital you set your heart on, you can move to the second biggest city in Slovenia and visit Maribor. Maribor lies in the northeastern part of Slovenia and I have to admit I don’t know it very well. I’ve only been there a few times. But in 2012, Maribor has been titled the European Capital of Culture and I think that tells you a lot. 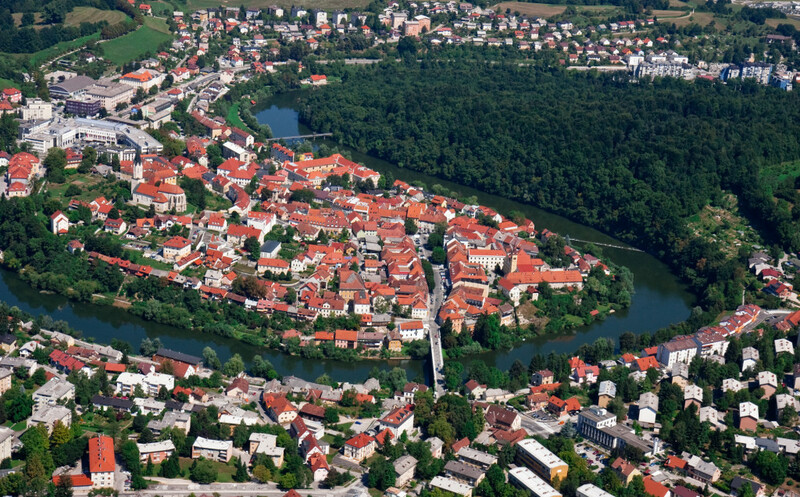 Maribor lies in the middle of the Stajerska region of Slovenia and is rich in vineyards, attractive historic sites, and exceptional cultural events and so on. 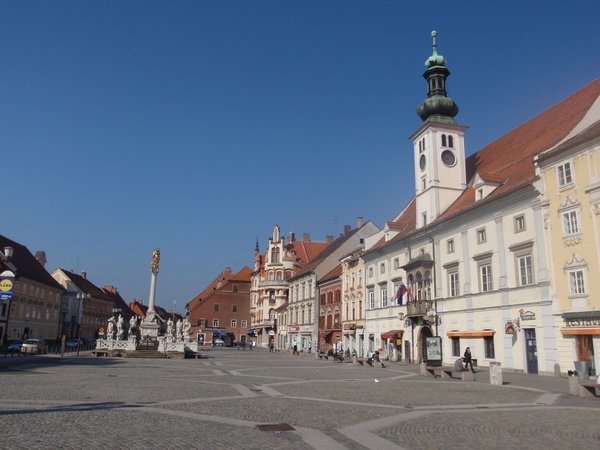 Lent is the most magical and the oldest part of the city of Maribor. In front of the Old Vine House grows the oldest vine plant in the world, which has witnessed many stories that happened on the banks of the Drava river. Every summer in Maribor, Festival Lent takes place, which is the biggest Slovenian festival outdoors and also one of the largest in Europe. The city converts itself into a youthful city, full of playfulness and sociability. Music, dance, street theater, comedy and everything else that is going on is based around the 40 venues. So if I already gave you two biggest cities in Slovenia, I still owe my third choice to make it top 3 places to visit in Slovenia. Totally opposite from Maribor, there is the Slovenia coast. With only about fifty kilometers of the coast, you can see it all in a day. My suggestion and my No. 3 is for you to visit Piran. Piran is a very special city. It is the best preserved cultural monument of Slovenian Istria. Its image is known all over the world. You have to see and experience the city’s architecture, which is strongly influenced by the Venetian Republic, which has left its mark on most Istrian towns. Piran has retained the medieval design of narrow streets, houses huddled close together, the contact with the sea, numerous squares and churches. 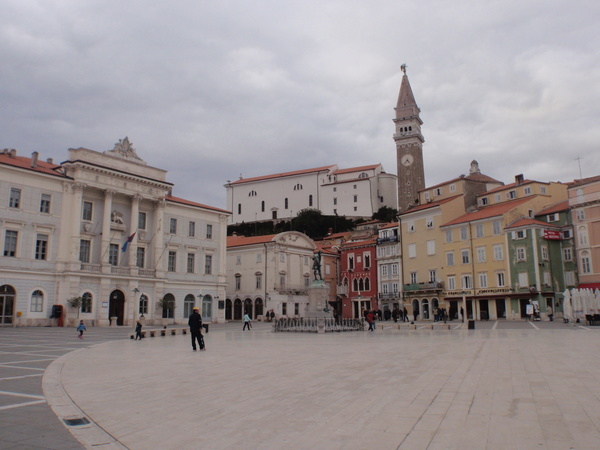 The Tartini Square, named after the famous violinist and composer Giuseppe Tartini, has taken the name of Piran into the world. His statue is the focal point of the market. 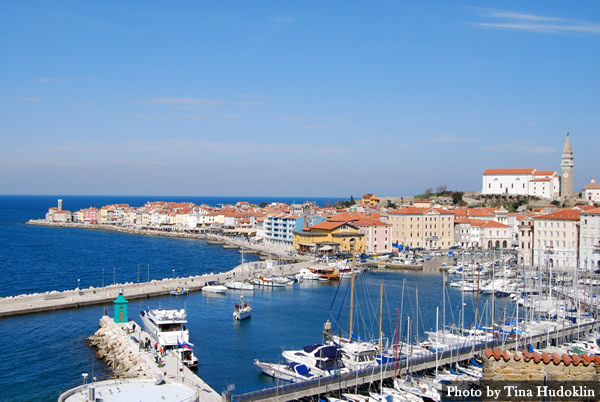 Piran is a national historical monument, so residents earn their living mainly by tourism and the season here is timeless. We should not forget about Beautiful Lake Blad and Lake Bohinj and of course one of the most beautiful caves in the world Postojna Cave.